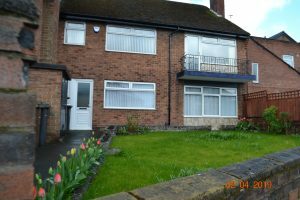 A three bedroom mid terraced house with front garden and rear yard located in a popular residential area of Clifton Park. 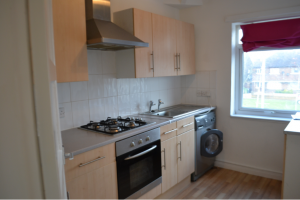 Convenient location to The Pyramids Shopping Centre, Birkenhead Central rail station and local amenities. Property comprises two lounge/dining rooms, fitted kitchen with fridge freezer, new oven, hob, chimney style extractor hood and new washing machine and bathroom with shower and curtain to bath. 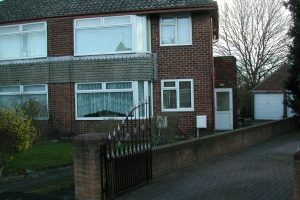 The property also benefits from UPVc double glazed windows and doors and gas central heating. Viewing recommended.